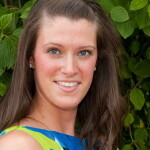 The holidays can be a time of angst and stress for many couples. 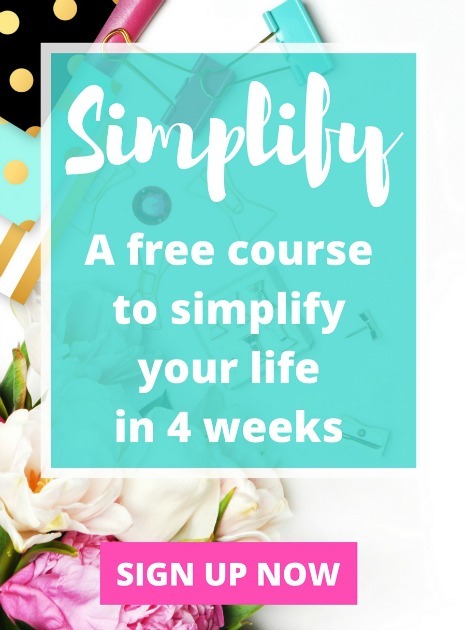 Between the never-ending shopping lists to tackle and parties galore to attend, it can leave even the best of us feeling stressed out to the maxed and not being as kind to our spouses as we usually are. It’s so important to make quality time with your significant other a priority during this busy time of year, to make sure you don’t lose sight of how much you actually do enjoy each others’ company. While date nights out can be a lot of fun, I find myself wanting to hunker down with my hubby at home during the holidays and enjoy just relaxing together in our cozy little house. Spending a lot of money on going out together also doesn’t really appeal to us at a time of year when we are spending more on gifts, etc. Try making a delicious new recipe together that you’ve never made before! Spicing things up in the kitchen is a fun way to create conversation and work together to create a nice meal to enjoy at home. I find myself being surprised at how well my hubby and I work together in the kitchen; we really enjoy it when we have a chance to make a nice meal together and then sit down and enjoy it by candlelight. One of my favorite things is having dessert with my husband after Little Miss is in bed for the night. It’s something for us to look forward to after a crazy day, and we can just enjoy each others’ company without any distractions. This year, we plan to bake some Christmas cookies together a few times and maybe some other yummy treats too. It’s something special that’s a little bit out of the ordinary and takes us back to when we were dating and would go out for dessert or ice cream quite often. 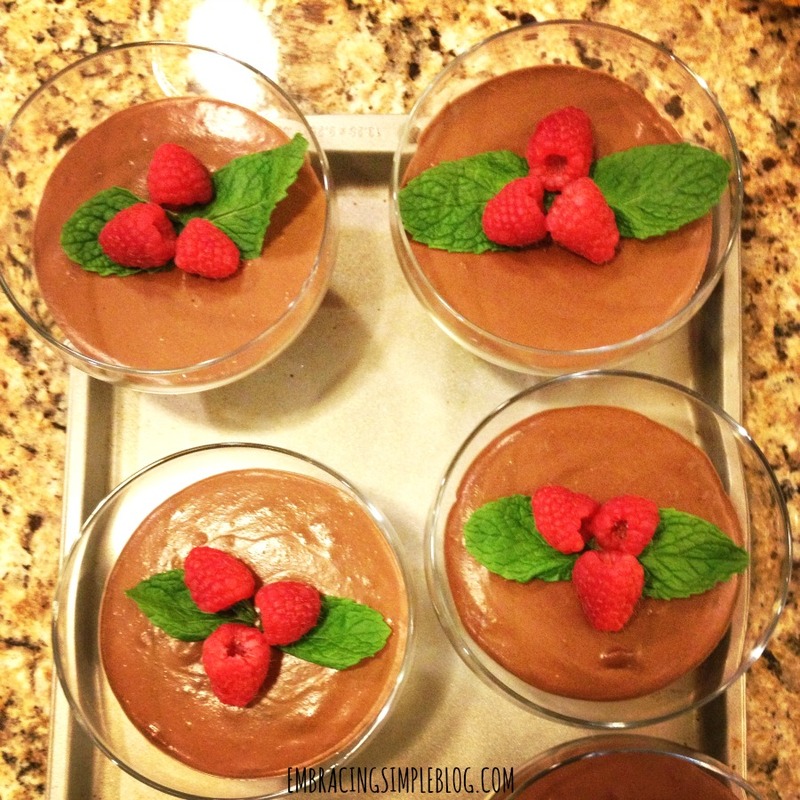 This is one of our favorite festive holiday desserts…chocolate mousse with sprigs of mint and raspberries for decoration. These are even great to bring to holiday parties or Christmas dinner! Making gifts to give to others can be a great activity to do together! 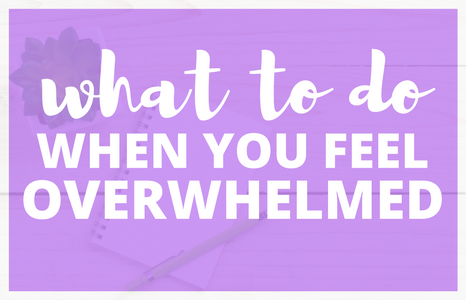 Not only are you spending quality time together, but you are checking something off of your to-do list as well. Perhaps you could make cookies or festive popcorn to give out to neighbors, or maybe put together bags of homemade hot cocoa mix to pass out to your friends. 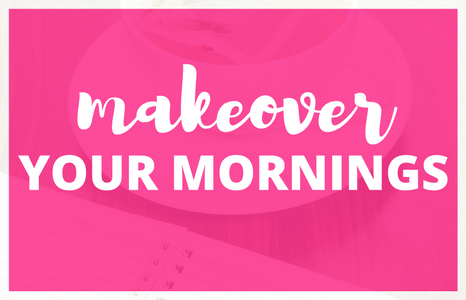 You don’t have to get crazy crafty to have fun making something together. You could even just pick up a kit at the store to make a gingerbread house creation together! I find the best conversations with my husband happen when are our hands are busy at work creating something! It doesn’t get more classic during the holidays than roasting chestnuts and snacking on them! We unfortunately don’t have a fireplace in our home, but we love roasting chestnuts in the oven and then enjoying them while surrounded by a ton of candles that I light. Either way, enjoy eating them by a roaring fire or surrounded by candles and cuddled up together. It’s something so simple, but can make for a really festive and romantic experience. Mmm wine and fondue, such a luxurious combination! I always feel like this is such a treat when we get to enjoy fondue and a bit of sparkling wine together. We’ve been loving the pre-made fondue cheese kits you can pick up at the grocery store and just melt in your microwave. We picked up one with a combination of swiss emmental and gruyere cheeses and it was a killer combination with the Blanc de Blancs sparking wine that Gloria Ferrer sent us. 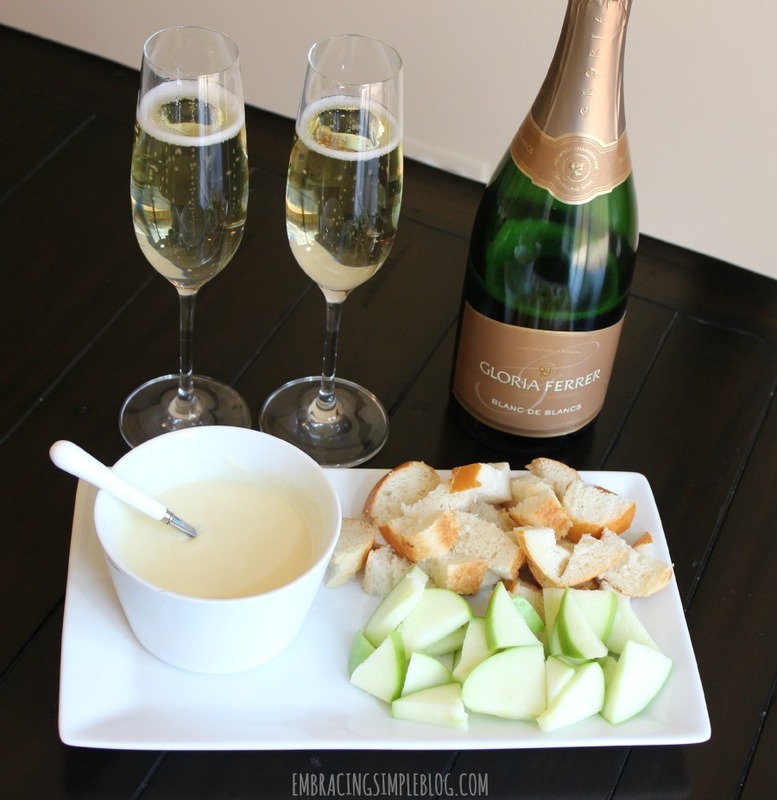 We paired our cheese and sparkling wine with some bread and granny smith apples to dip into our fondue and it was so decadent! I’m now a big fan of the sparking wines from Gloria Ferrer; they had the perfect fruitiness to them that I really love in a wine and I think would make a nice compliment to any holiday party. I would by no means consider myself a wine connoisseur, but Gloria Ferrer wines have earned over 400 gold medals and 50 90+ scores in the last 5 years….so I think it’s safe to say that they know what they are doing 🙂 Definitely check out their line of sparkling wines for your next date night at home or holiday party! 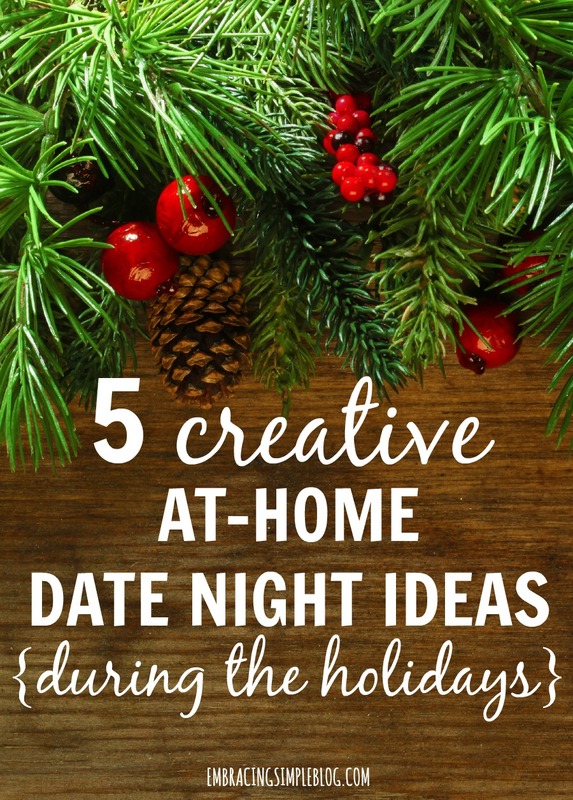 I hope these creative ways to enjoy a date night at home during the holidays inspired you to have some fun with your significant other this holiday season. Making an at-home date night special doesn’t have to be a huge ordeal, it’s just a matter of spicing up your usual date night ideas with something a little different and new! 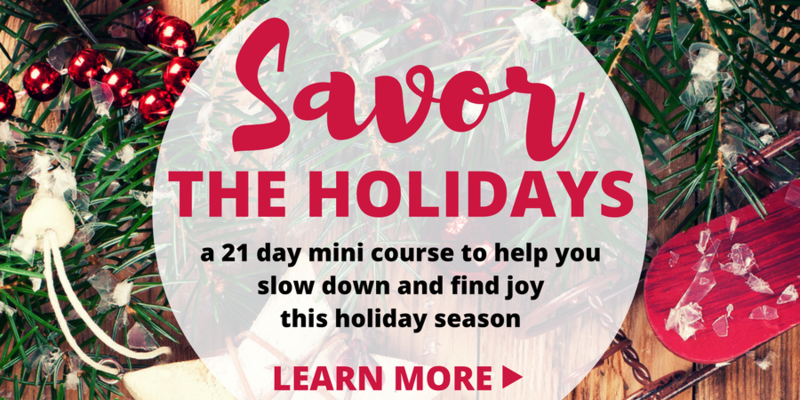 If you’re looking for more fun ways to create memories together and savor the holiday season, be sure to check out my Savor the Holidays course! 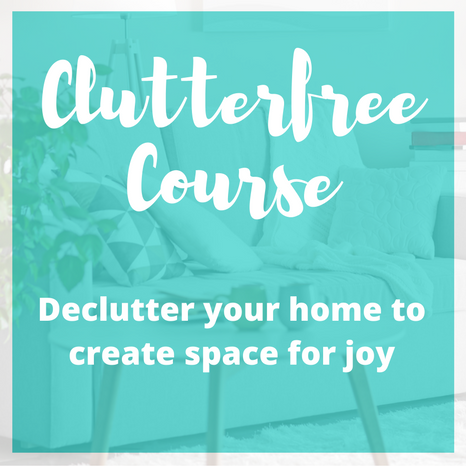 It’s a 21 day mini course that will help you slow down and soak up all the joy this holiday season has to offer, and makes a great clutter-free gift for friends or family too 🙂 I would love to have you join us! Click here to learn more. What are your favorite ways to enjoy a date night at home during the holidays? 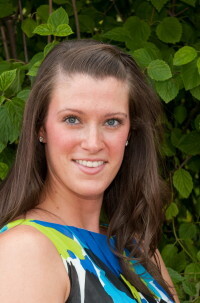 Brilliant ideas, Christina! Aaron and I enjoy tons of simple date nights that don’t involve going out. We love cooking and cozying up with wine or sweet treats, and it’s such a meaningful, inexpensive way to celebrate the holidays. We would rather stay at home too! Our Friday night tradition is to cook together and watch Shark Tank. Simple, but wonderful! Sara, that’s our Friday night tradition too! 🙂 Fridays always involved Shark Tank in our house – it’s one of our favorites! That sounds lovely Jeniece! What are you going to bake? I love these ideas! 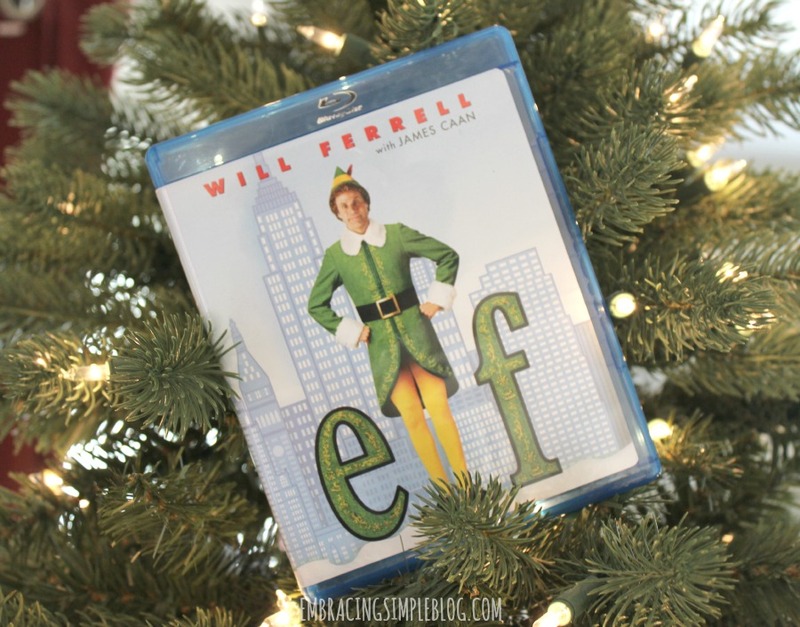 We’re big on constantly watching Christmas movies this time of year – it’s my favorite way to spend a date night! We are too Amanda! It’s such a fun excuse to have a lazy night together. I LOVE that Mariana! And honestly….there’s pretty much no TMI as far as I’m concerned. It takes a lot to make me feel uncomfortable haha! The save money advice is an essential subject. You’ve shared the post just awesome. Your article is very helpful. 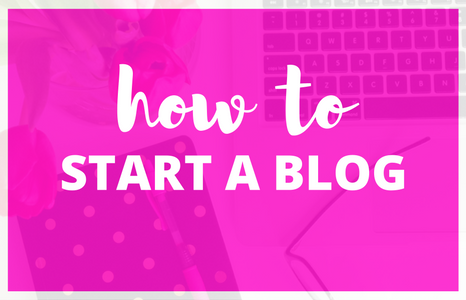 I’ve benefitted from your blog. I follow your rule. Wine boost holiday enjoyment and if the friends also join then we enjoy a lot. Apple Red wine is my best wine and i drink it a holiday.